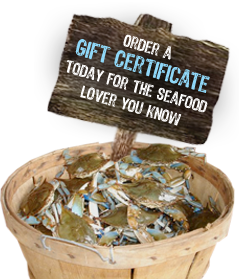 What to do with a Blue Crab Trading Groupon…. Friendly Customer Care: When you place your voucher number, starting with the letter G and including the dashes in the redemption space, a full menu of items will show up for your promotion. If you bought the “$19 for $55,” you can add $55 worth of products, while you only paid $19.